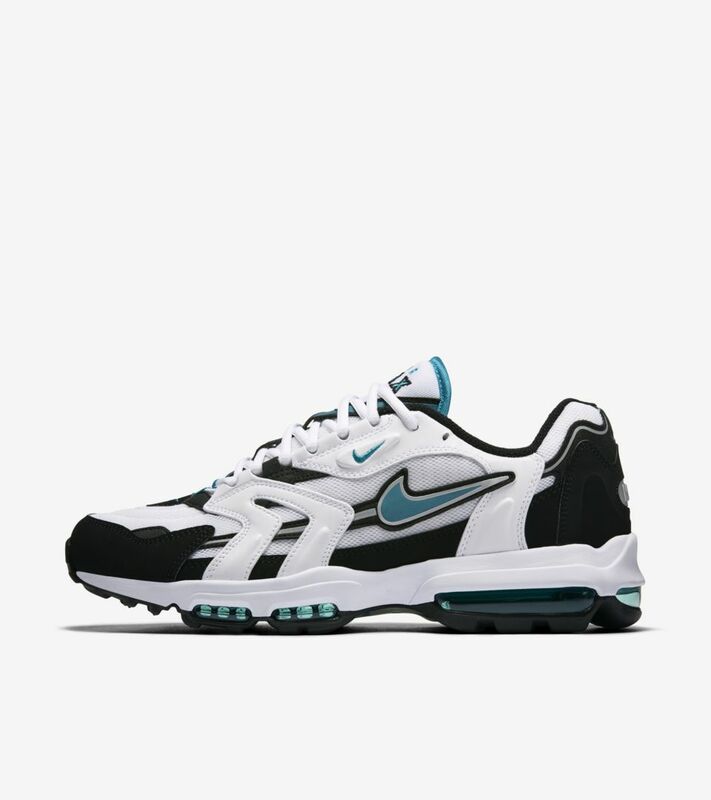 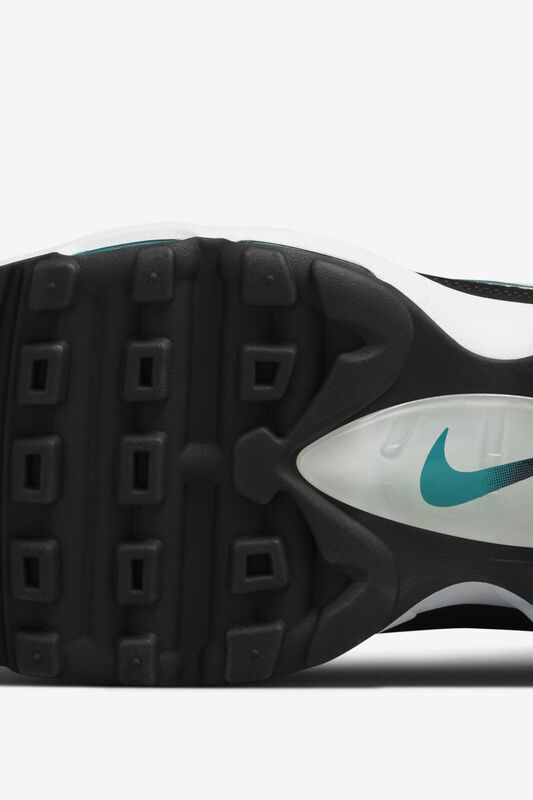 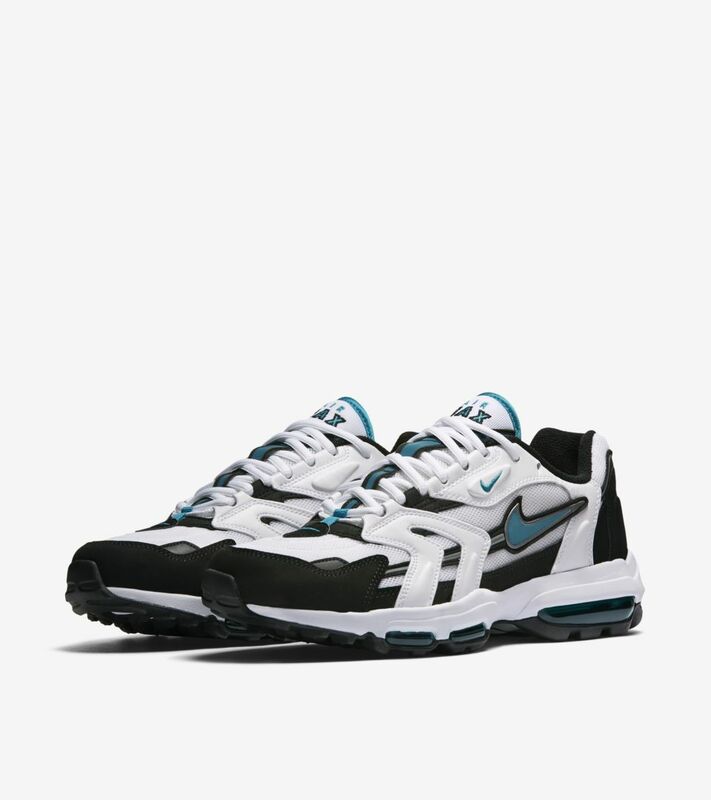 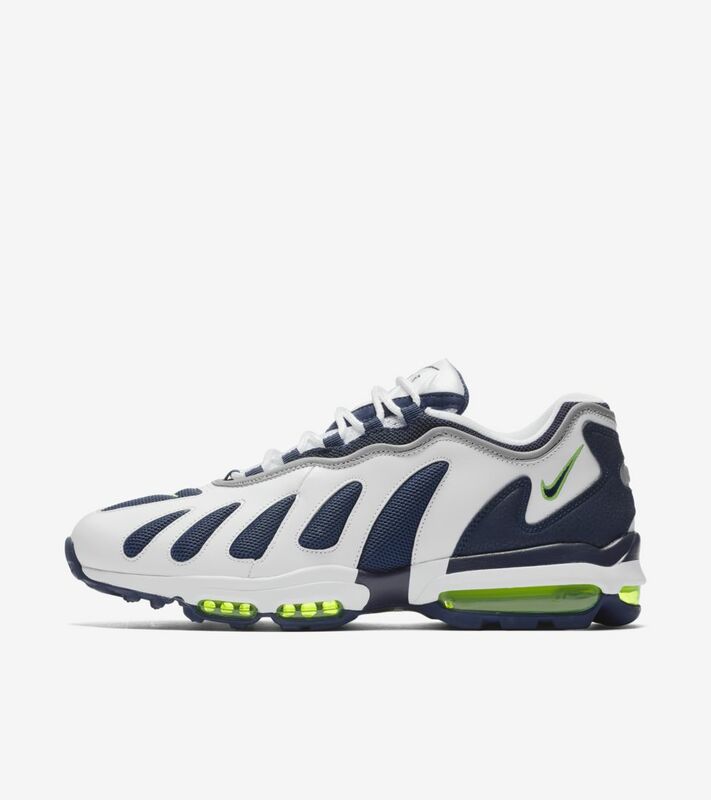 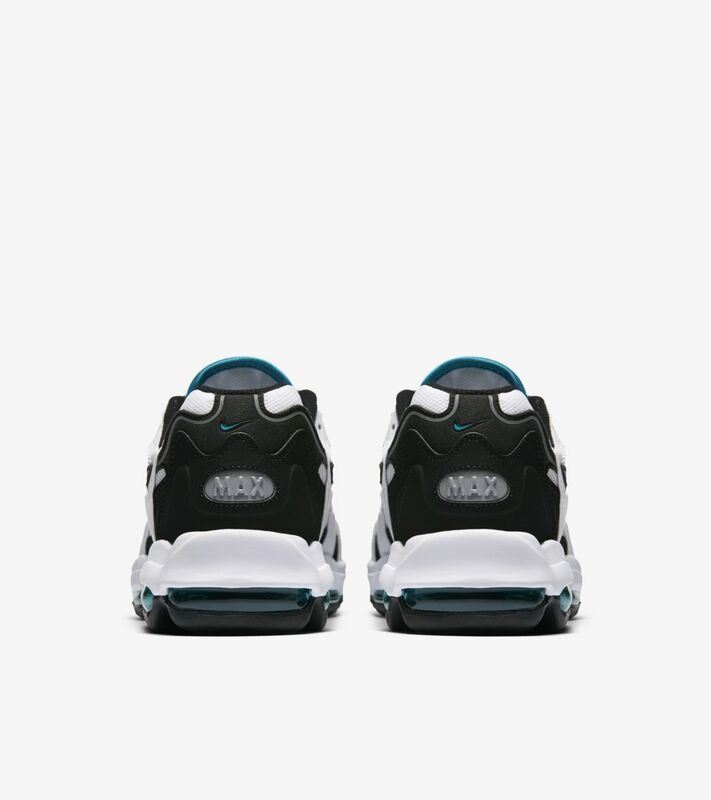 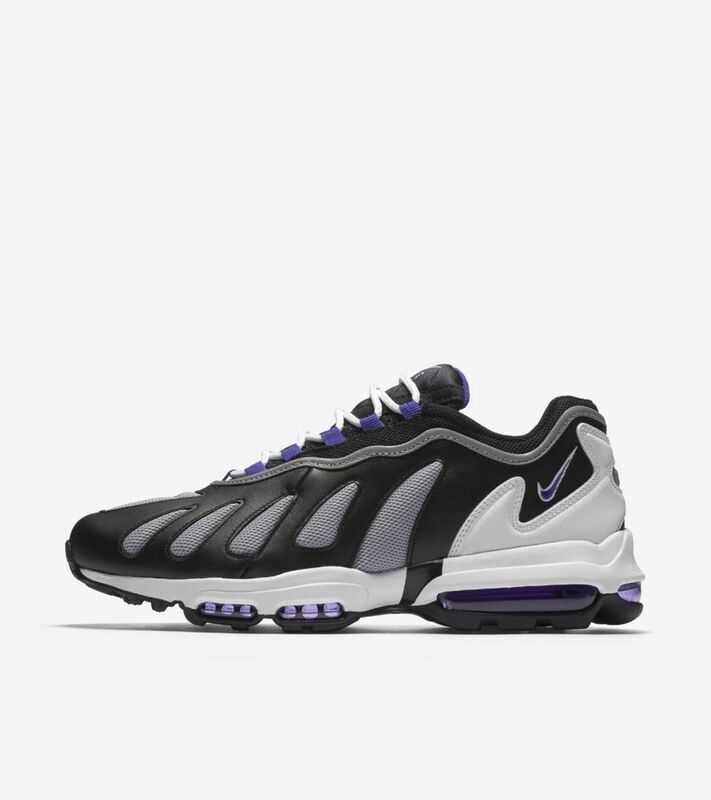 The original Air Max 96 II was built for the runner looking for a smooth ride and the ultimate in Air Max cushioning. 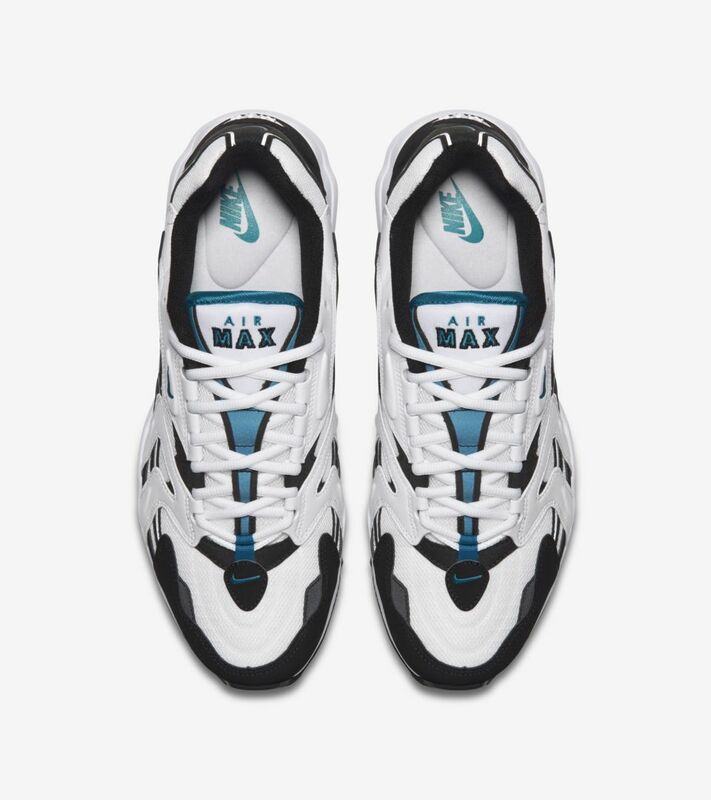 Establishing its place within Air Max history two decades ago, the icon now returns in a modern iteration fit for everyday wear. 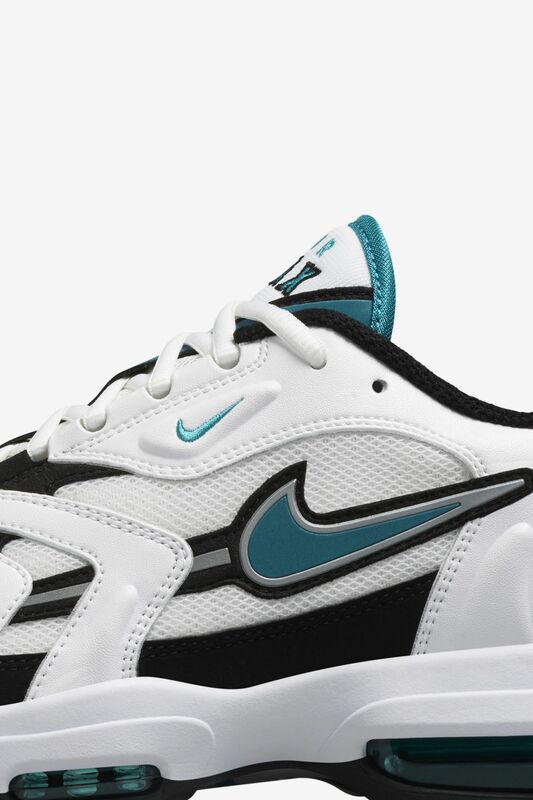 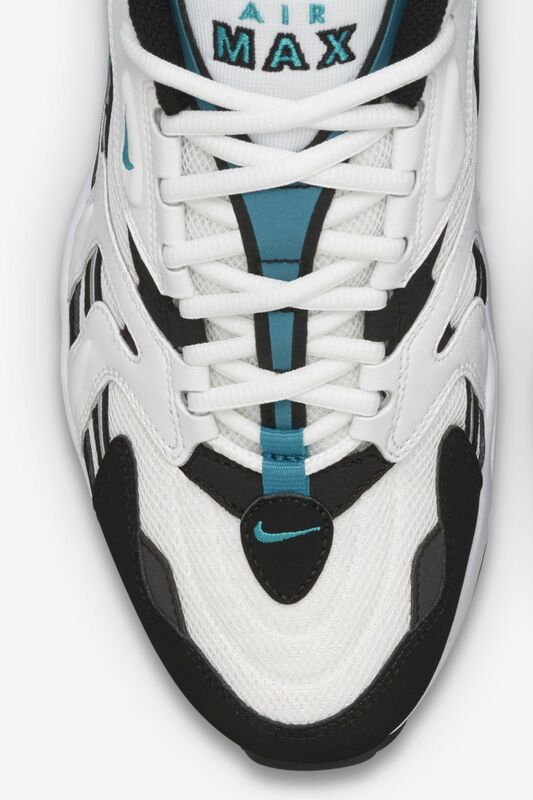 The upper design stays true to the original, arriving constructed with synthetic leather and lightweight mesh that's set in the iconic white, mystic teal and black colorway. 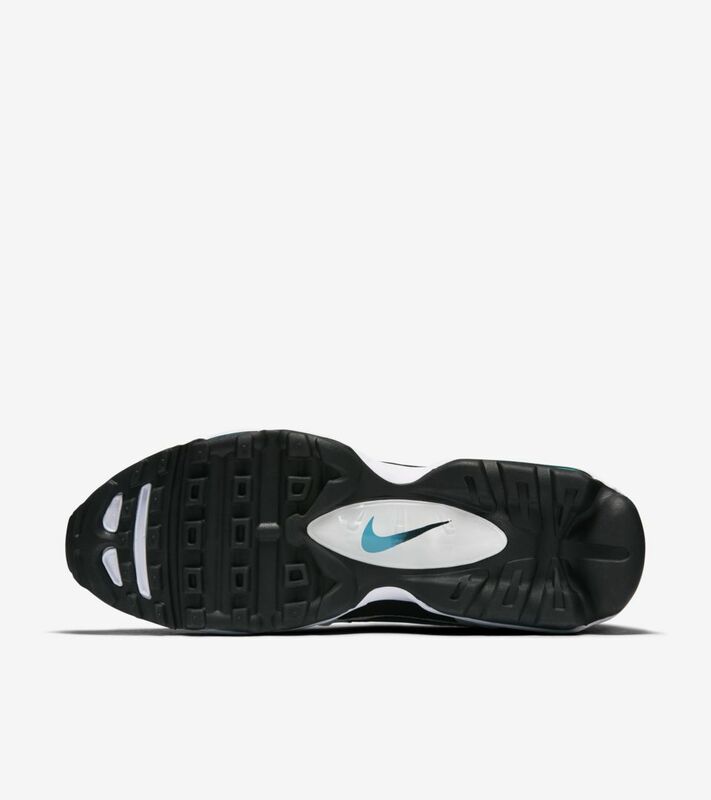 Down below, an updated Nike Ultra sole helps reduce the shoe's overall weight while providing all-day comfort.